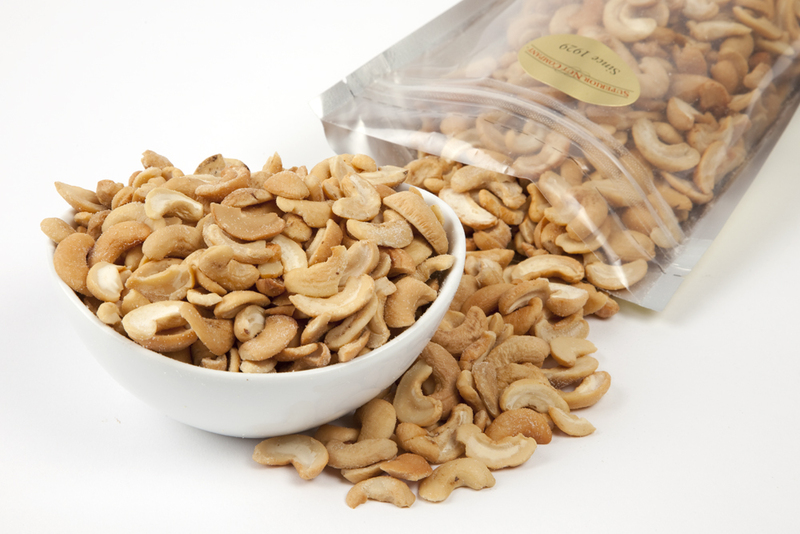 These Cashews Halves are the freshest, the tastiest and the best you can find. They are oil roasted and are available salted and unsalted. Roasted Cashew Halves - Net WT. 1 Pound Bag. These were part of a Father's Day gift. He said they were perfect. They arrived when requested also. he has just about ate the whole box full got him. ConsThere were a lot of "pieces"
These looked very nice, although I thought the nuts could have been a little bit larger. ConsMaybe the nuts could have been bigger.